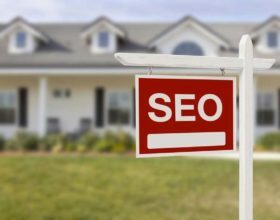 Ronald January 4, 2016 Useful SEO Tips for Your WordPress Blog2016-01-04T00:43:05+08:00 Topics: Search Engines. 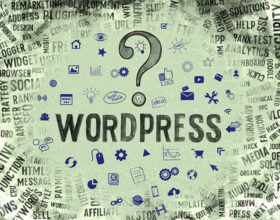 Subjects: Blogs, SEO Tips, and WordPress. What is the name of the game these days, SEO, or search engine optimization. Getting ranked by Google, driving traffic to your web site, and converting that traffic into sales. The dream and the goal! 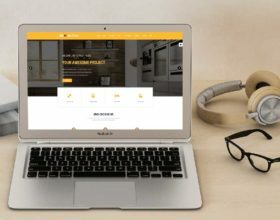 In today’s business world, you need a web site, and it needs to stand out, be found by the audience you are looking to sell your service or product to. Many, many years ago the best way to generate new business was through advertising, and to some extent, that still stands true. However, the medium for advertising now is the Internet, via your web site. Later a great way to generate business was through referrals. Referrals are still a strong way to generate leads and business, however, that also has gone into the digital age and uses the Internet. How many review web sites are out there, you get a bad review, no referrals. Since Google is the world’s largest search engine, you need them to like you, you need to know what will aid you in getting not just ranked, but ranked high. WordPress is by far the best CMS for SEO and literally Google loves it. No rocket science here, but a few tips. 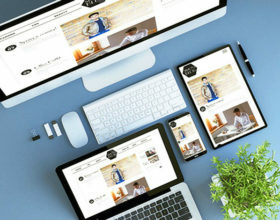 Your WP web site theme needs to be simple to understand and navigate, yet be visually appealing. If you are selling a product, show the product via photos. If a person cannot see what they are buying, they are less likely to make the purchase. You also want to show pricing, sizes (if applicable), and anything related to your service or product. They say “content is king”, but it has to be good and detailed content. You do not want to post just any old blog or item on your web site just for the sake of having something new there. Think of your audience, your customers, who do you want to draw to your web site. That is half the battle of converting visitors into customers. You want the right visitors. “If you are financially based company, then have content related to what your service or product is. You can stray from time-to-time and put in other content, but stay focused on detailed and unique content. It has to be interesting and generated keeping your readers in mind and not the search engines”, says the SEO Marketing manager at Buddy Loans. Your content also needs a good topic or headline. Something with “emotional marketing value”. The use of graphics and hyper-links in your content is valuable as well. You can buy ads on the web and through Google, but organic placement is key, and also can be a better ROI/return on investment. If content is King, influencers are next in line for the crown. In fact, they may be just as important or in some instances even more important. Influencers are people or companies, web sites, social media, that are very popular and by themselves their sites get visited everyday. It could be a newspaper’s web site, or a famous personality, or an established blogger or business that has a very large and very regular audience. If you develop a relationship with them, and they link to your web site, or write something on their web site about you, then you are in the green grass and high tides. You need to court and build a relationship with these influential sites and people, and you will see more web traffic come your way. Having a bazillion people visit your web site is all fine and grand, but not if they are not buying. You need the right traffic going to the site, those people that can be converted from web site visitors, to your company’s customers. By driving the right people to your site, you stand a higher chance or better conversion rate. 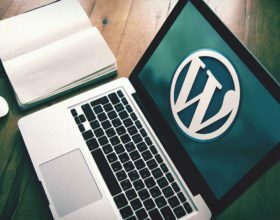 So just a few, and I do mean a few, basic concepts to keep in mind for SEO for your wordpress website.